Frankie has a bit of a shoe fetish. Leave shoes lying around and there is a good chance Frankie will lie on them. Sometimes he will even fight with them, although I have never seen a clear winner. 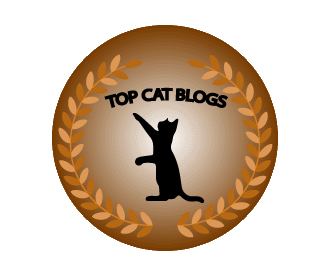 This entry was posted in Uncategorized and tagged cat, cute, gold cat, shoe fetish, shoes on September 21, 2018 by Charles Huss. we love shoes too… to pieces ;O)) shoe must go on, right? I’m sure you do. I always assumed shoes were the domain of people and dogs until Frankie came along. 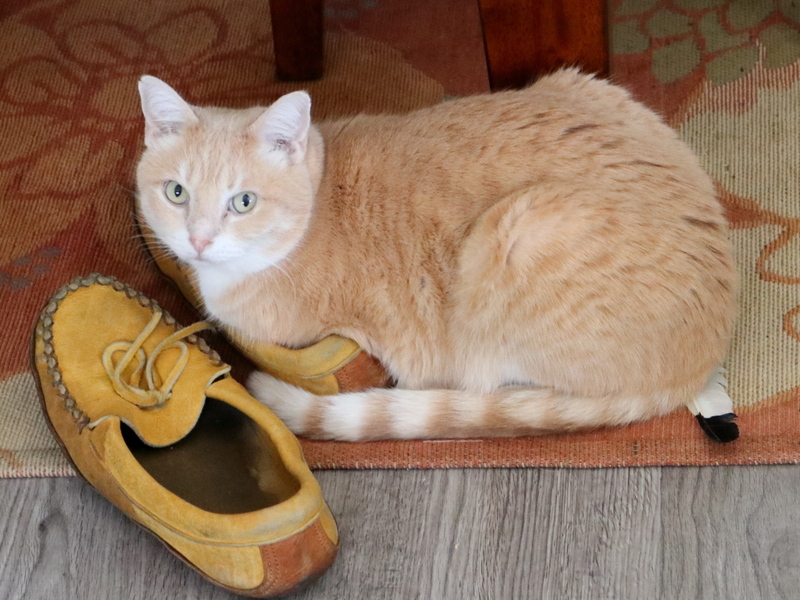 Sammy liked David’s moccasins too……Teddy’s too busy to bother with shoes I think! It’s good to have a busy cat. My human has never had a cat who cared about her shoes. Most of our cats don’t care either. Yes, he probably wants to let everybody else know that those are his shoes.